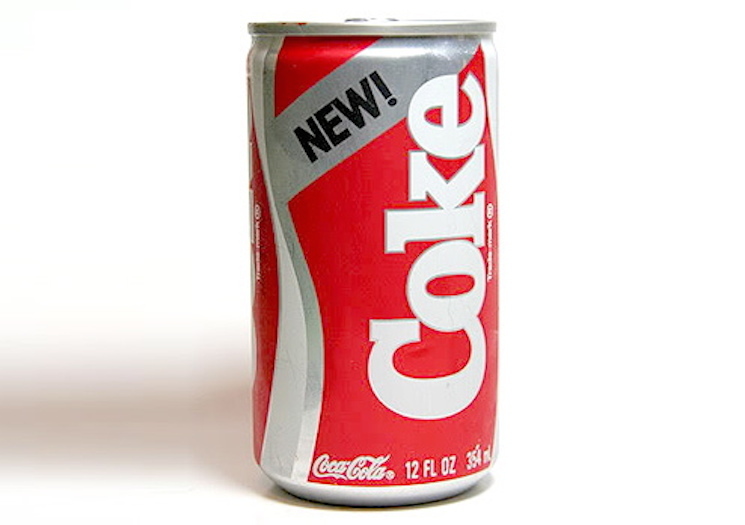 This month marks 30 years since the Coca-Cola company famously replaced its beloved recipe with New Coke, a drink that nearly instantly flopped. The failure was well-documented in The Real Coke, The Real Story, a book that will soon be adapted into a screenplay. As Deadline reports, the book has been optioned by screenwriters Paul Wernick and Rhett Reese, whose credits include Zombieland, G.I. Joe: Retaliation and the currently shooting X-Men spinoff Deadpool. The Real Coke, The Real Story was written by Thomas Oliver, who closely covered Coca-Cola's disastrous New Coke roll-out for the Atlanta Journal Constitution when it took place in 1985. In addition to writing the script, Wernick and Reese are expected to produce the period piece film. This is the second film currently in production about Coca-Cola. Earlier this month, The Hollywood Reporter announced that the soda company's iconic bottles will be the subject of a new documentary from Justin Bare and Matthew Miele (Scatter My Ashes at Bergdorf's). The film is expected to premiere in November of this year.